U.S. 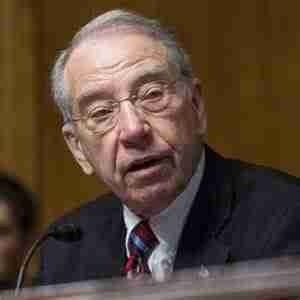 Senator Chuck Grassley of Iowa, senior member and former chairman of the Senate Judiciary Committee, and U.S. Senator Mike Lee of Utah reintroduced an amendment to the United States Constitution that would require the federal government to balance its budget each year. This amendment would put a stop to the current “status quo” of Congress spending far more money than the federal government takes in and would place strict limitations on the federal government’s ability to increase taxes, raise the debt limit and carry out other actions that threaten our long-term fiscal sustainability.